To continually improve our processes, quality and equipment to ensure that we are the aluminum extrusion supplier of choice, because we provide superior value to our customers. Ranked by equipment quality, Apex Aluminum is among the most technologically advanced companies anywhere in North America. 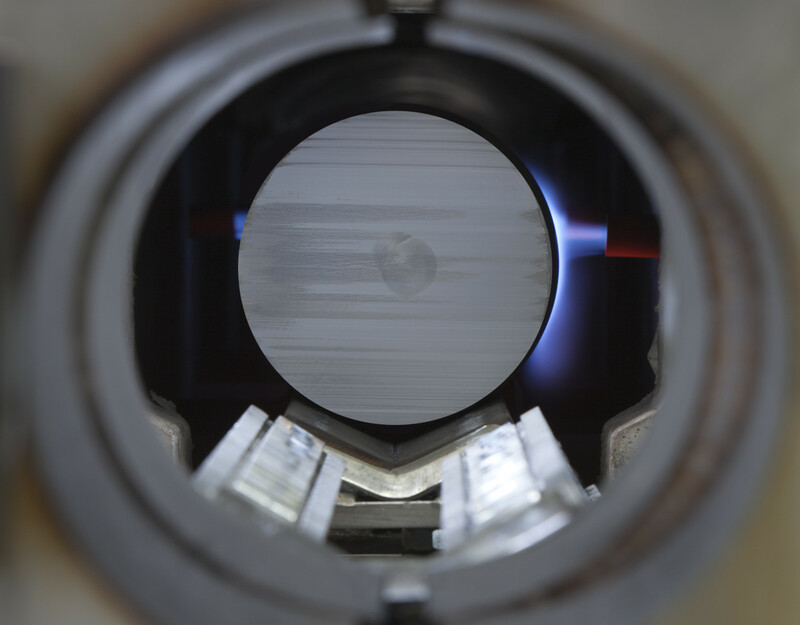 Continual testing of raw and finished materials and checks at all stages of production ensures remarkable results. Apex Aluminum guarantees our products will meet your requirements, be produced on-time and to the highest quality standards. 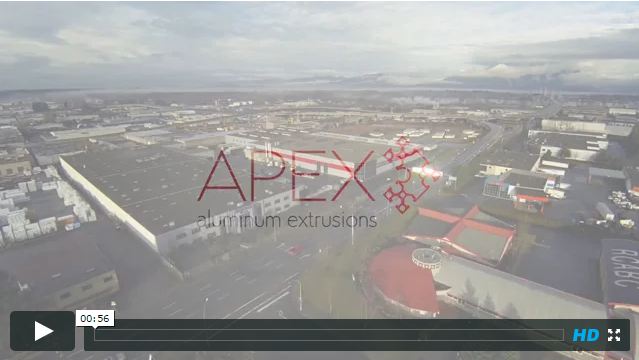 Apex Aluminum Extrusions was founded in 2009, responding to the regional aluminum market need for quality service. It all started when Apex’s sister company, Vitrum Glass Group, a leading glass fabricator in Western Canada realized the potential synergy of supplying aluminum extrusions to their existing customer base and filling a regional demand for extruded aluminum products. Production began in 2011 and Apex Aluminum was soon delivering product throughout Western Canada. Although we are a new company, we have drawn on substantial resources of valuable experience accumulated over the years. The company’s senior management come from some of the oldest and best-known aluminum extrusion companies in North America, and all of our senior staff are experts in extrusion techniques and the aluminum market. 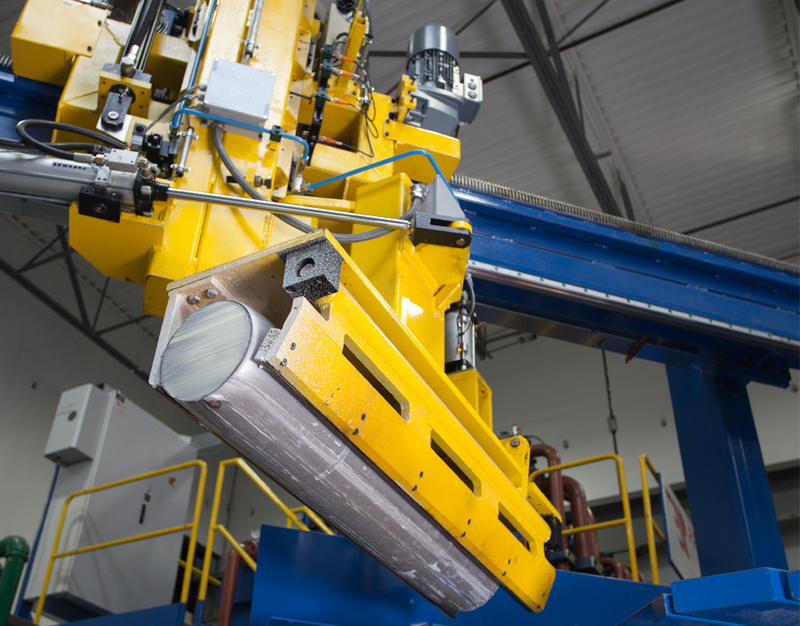 With a state-of-the-art 170,000 square foot aluminum extrusion facility in Langley, British Columbia, Apex Aluminum is the most technologically advanced aluminum extruder in North America. Apex Aluminum Extrusions was built from the ground up with quality and innovation in mind, from the design of our facility, the selection of our equipment and the hiring of our workforce all the way to the final packaging and distribution of our products, nothing is done without consideration for quality, added value and exceptional lead times. 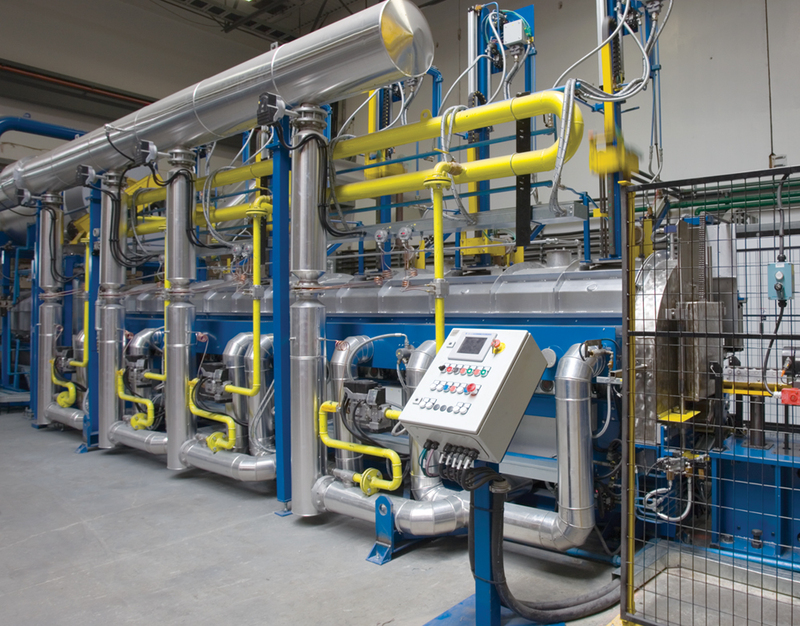 We believe in the extensive use of technology and in ongoing development, continuing to invest in the most efficient machinery for the extruding, handling, anodizing and storing of aluminum profiles. Innovative software systems and advanced automation control our entire factory from die storage, to extrusion, anodizing and packaging. Finished products are stored in our fully automated warehouse where a highly sophisticated management system uses robots to control the whole storage process and minimize manual handling that could potentially damage the finished product.